A Rural Revival of Tradition is happening on the Great Northern Peninsula this holiday season. On of the most talked about and beloved traditions that brings forth many childhood memories are those of Christmas Mummering. This year we have decided to focus on the tradition in a communal gathering on Wednesday, December 29th, 2010 to engage in the activity of Mummering! In partnership with the Straits Food Sharing Association, we ask if possible to bring a non-perishable food item. Food items or donations can be dropped off during the “Rig Up” at the Flower’s Cove Lions Club prior to the parade beginning at 2:00pm. Also, food-bank mummers will be collecting donations during the Walk.! 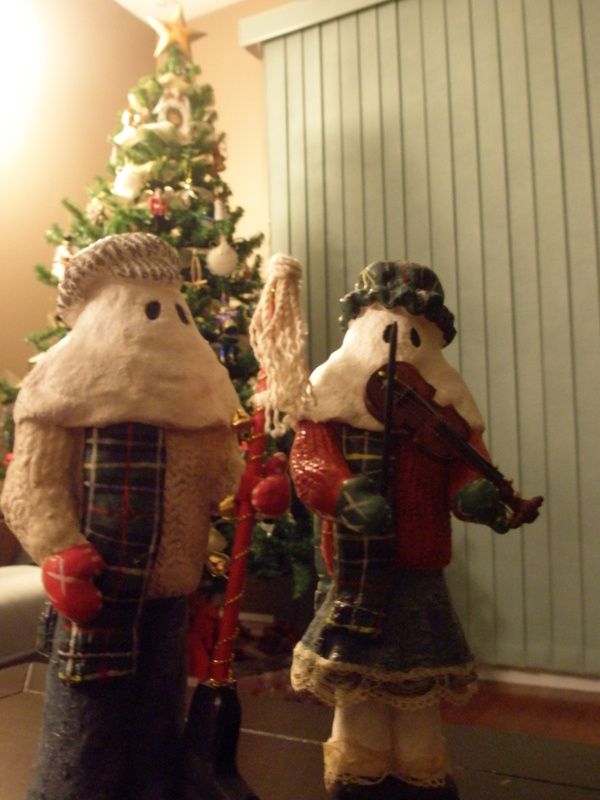 “Any mummers ‘lowed in?” and dance the night away..
Visit http://www.liveruralnl.com for Mummer updates! Posted on December 21, 2010, in Announcements, Tradition. Bookmark the permalink. 1 Comment.